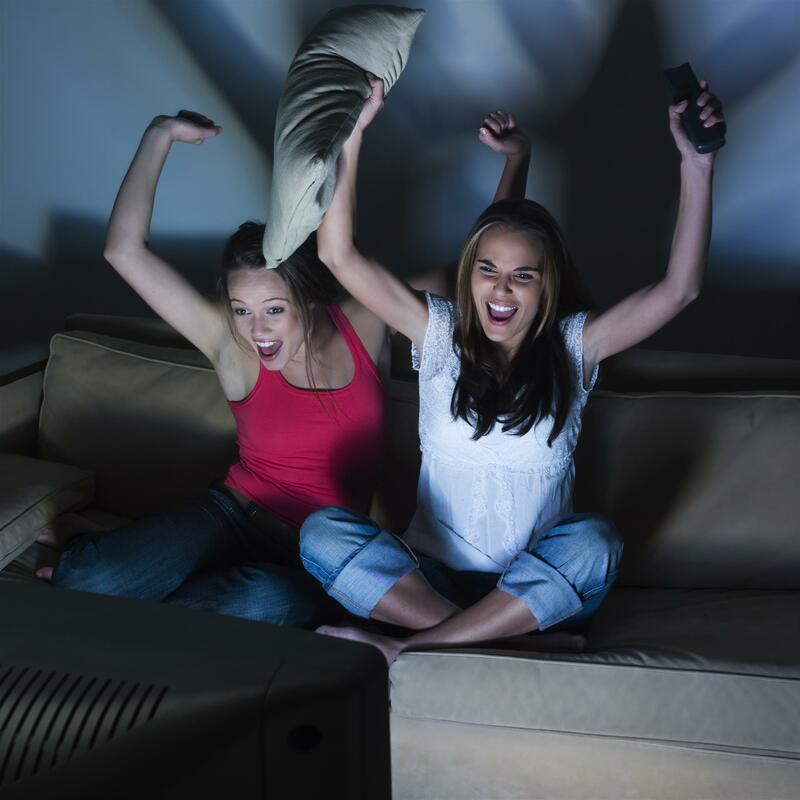 Although it’s better to have that one on one date with The Bachelor, watching with friends is more fun! You can rent out your Camden community’s resident lounge and watch it on the big screen. Here at Camden Waterford Lakes, our resident lounge features a full kitchen along with plenty of space for your entire group. Will your favorite bachelorette make it to the Fantasy Suite? Join The Bachelor Fantasy League and make your predictions about the bachelorettes each week to earn roses. You’ll be entered in for a chance to win a trip for two to attend “The Bachelorette: After the Final Rose” in L.A.! Will You Accept This Frosè? 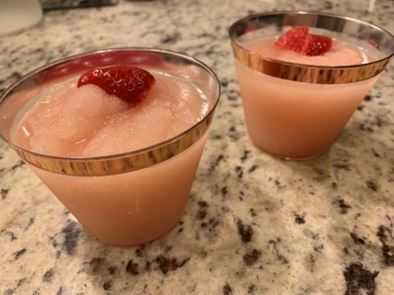 Frosè combines your favorite rosé wine and 3 cups of frozen fruit, citrus vodka, and some simple syrup. Use strawberries to give it that beautiful pink color. Place the ingredients into a blender and give it a whirl, once mixed, pour mixture into a freezer safe container. Freeze for a few hours and the result is a perfect boozy slushy to get you through the intense cocktail party. Pro Tip: Go for the darker rosé, as wine will lose some of its flavor as it freezes. Not feeling the sweetness of frosè? Try a classic red or white wine; you can even have it delivered directly to your home. Use a delivery app such as Drizly, which will allow you to catch all the drama up until the final rose. The Bachelor isn’t the only reason to host a party at home. If you love to entertain subscribe to our Simply Camden blog for more ideas and helpful tips! This blog was co-written by Katie Mayer and Nicole Garner.